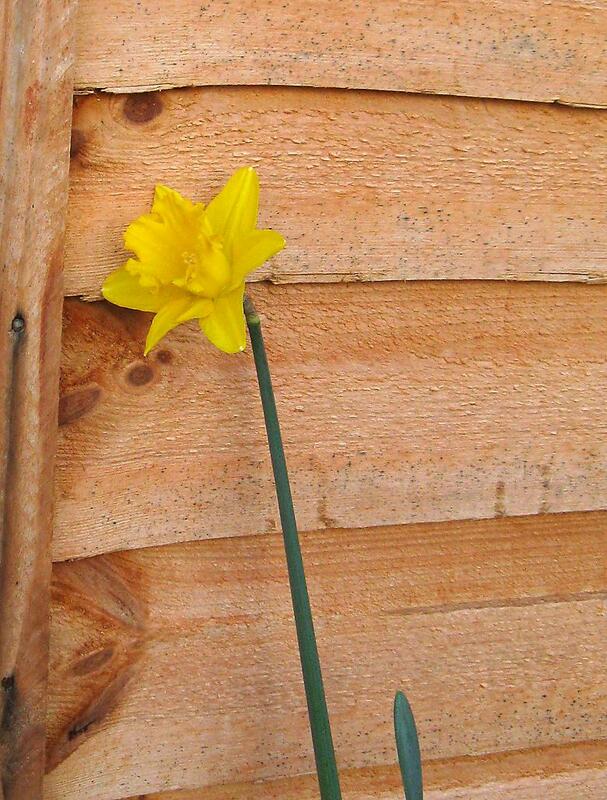 The first Daffodil in the garden opened today. This is a full 10 days later than last year (perhaps more - I was away for a few days last year). Also this particular Daffodil is completely ahead of all the rest in its clump, there are no others anywhere near ready to open.